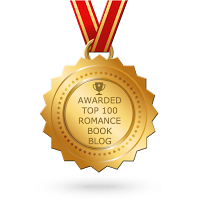 Launched in August of 2013, Romance Novel Giveaways has been providing quality promotional blog posts for authors in the adult-romance novel genre ever since. 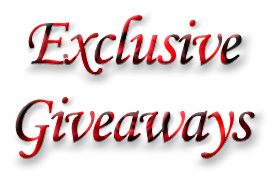 Each and every blog post contains either a free eBook or a giveaway aimed at the adult-romance novel audience. 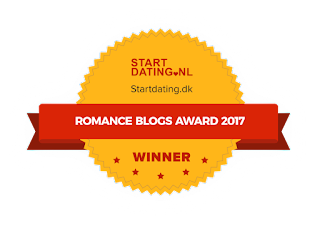 RNG was recently ranked on Feedspot’s Top 100 Romance Book Blogs and Websites for Romance Readers and Authors, and Winner of StartDating.dk's 2017 Romance Blog Award. A former paralegal, I am now a stay-at-home mom with a passion for cheering on my Cleveland Browns (hey, there's always next year), binge-watching Star Trek: The Next Generation and, of course, reading! 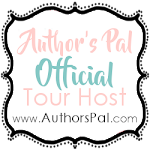 ♥ Blog posts are free!!! 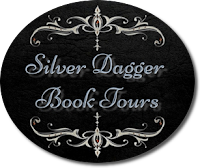 Send me a message using the "Contact Me" tab and let's feature your book! 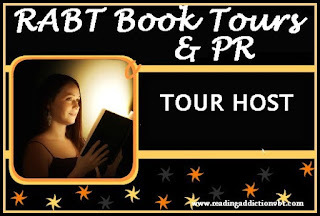 ♥ I add all kinds of extras to my blog tour posts! 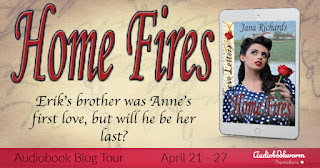 Giveaways, freebie offers, fun facts, trailers...whatever I can find, and it's content you won't find on other blogs! ♥ A book is not always the same price at all retailers! 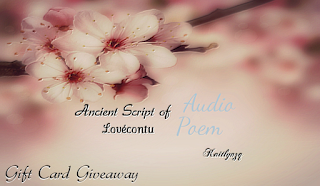 ♥ My eBook prizes are ALWAYS authorized and NEVER pirated! 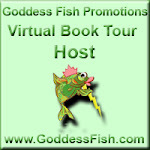 eBook prizes offered here are 100% legit and sanctioned by either the author or tour company coordinating the event. ♥ I strive to NEVER overwhelm you! I keep my daily number of blog posts to a minimum to ensure your maximum enjoyment. ♥ The book used in RNG's logo photo is actually an old anthropology textbook from college. It's sitting on a red fleece blanket on my dining room table, which I pushed up against the creamsicle-colored wall!